James L. Lee, III, CPA, brings over 30 years of knowledge in wealth management, investment management, and senior financial operations management experience. Prior to joining Per Stirling, Mr. Lee served as Chief Investment Officer for the McLane Group, a private family office. James has also served as a Financial Advisor in Killeen, Texas, where he developed and implemented financial plans and recommended investment strategies for individual investors, small business owners, and corporations. In addition, Mr. Lee has held various executive banking positions in the Central Texas area. 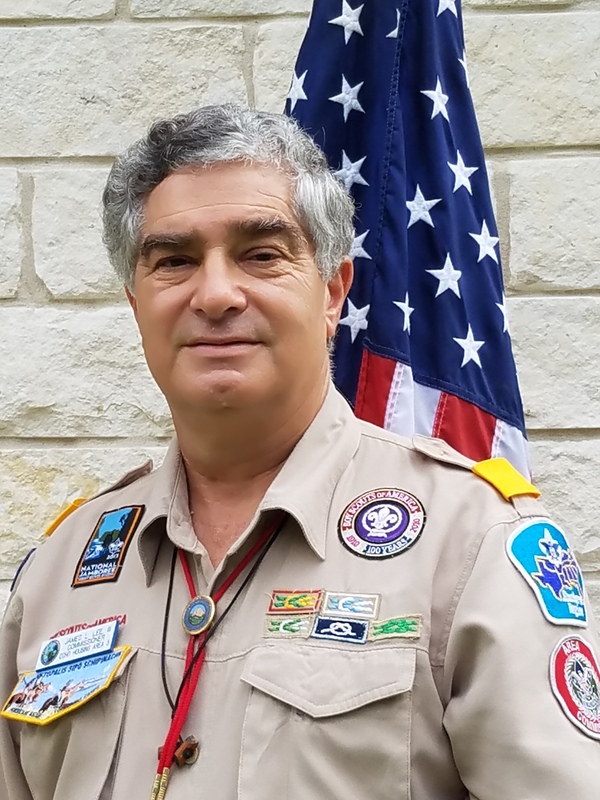 Throughout his career, James Lee has been involved in a variety of civic organizations and professional affiliations, including: the Texas State Society of Certified Public Accountants; Association of the United States Army (AUSA) Fort Hood Chapter Past Treasurer; Boy Scouts of America Longhorn Council Executive Committee Member and National Council Member (29 years of service); Leadership Temple Executive Board Member and 1996 Leadership Temple Alumni; Killeen ISD Educational Foundation Past President and Executive Board Member; March of Dimes of Killeen Past Chairman; Rotary Club of Killeen Past President and Board Member and United Way of Central Texas Board Member. Mr. Lee is a Certified Public Accountant and holds a Bachelor of Business Administration in Accounting from Texas State University and a graduate degree in Commercial Banking from Southern Methodist University. In his spare time, he enjoys ranching.